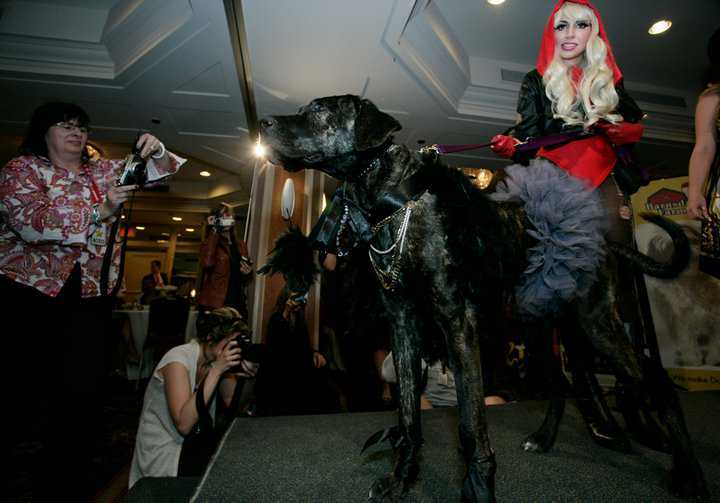 Lady Gaga Tribute, Toronto Ontario - Lady Gaga Impersonator Performing For Your Event! A Lady Gaga tribute act like no other, performing with 4 dancers for your special event! Welcome to the ultimate Lady Gaga experience! This memorable show can be booked in a variety of options for corporate events, weddings, birthday parties, anniversary parties, trade shows, tours and much more. Performing with 4-6 dancers! Call to book her for your event! Click to enlarge. Click photo again to close. Copyright © Hollywood Heaven Entertainment Inc.